Collaboration is easy when you're always at a desk, but what about the thousands of workers who don't have a desk? For the thousands of deskless workers, it's more challenging to have a meeting, attend a conference call, or even get that company-wide message about the latest product launch. 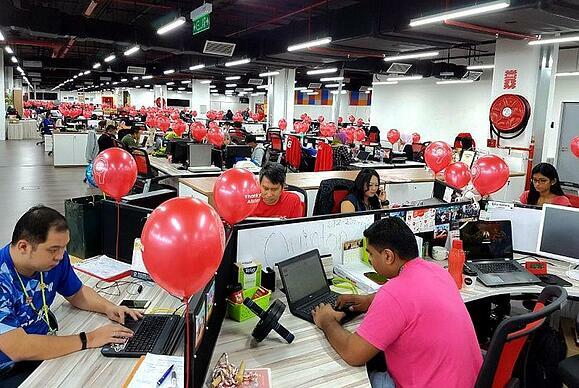 These employees have different technology requirements than their office-based colleagues, mainly because they don't use a computer as their main device to do their jobs. Field service technicians, hotel staff, utilities workers, flight crews, warehouse staff, and manufacturing plant engineers have been historically cut off from the software and applications that could help them communicate and collaborate everyday. With access to a smartphone or other mobile device, there's a huge opportunity for technology to connect these workers with each other and the larger organization they work for. Let's take a look at some companies who have deployed Workplace by Facebook and united their organizations regardless of work location. 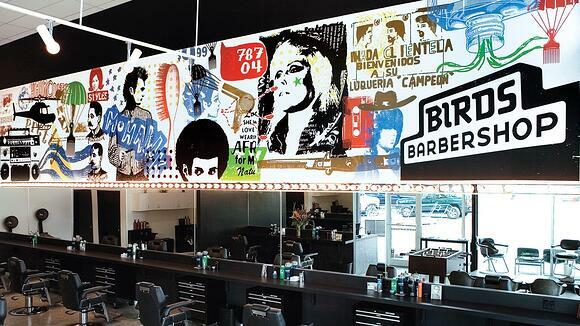 Challenge: Connecting 170+ stylists at nine locations. They wanted to improve real-time communication between everyone to drive decision-making and operations. Groups: Birds used Groups to connect the salons and stylists, enabling them to communicate faster. Unique groups for managers and stylists let each group work more efficiently, handling everything from shift swaps to urgent location repairs. Live video: Birds managers use live video to train staff on customer service best practices. Stylist use it to share styling techniques, which act as live training sessions for the cutting edge artistry and complex styling techniques they are known for. 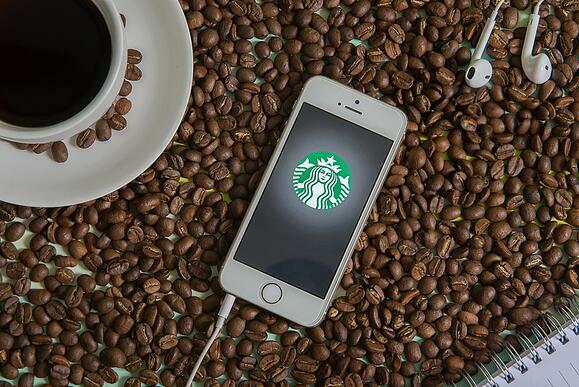 Challenge: Encouraging mobile engagement with baristas and collaboration between store managers. Help store managers share solutions to drive innovation and address challenges. Solutions: 80% of store managers regularly share product innovations through the managers Group. Baristas connect with each other, sharing ideas and information across the globe, creating a sense of community and togetherness. Challenge: Sharing information efficiently with over 17,000 in 20+ countries with vastly different home languages. Information was isolated within groups in each destination, making communication difficult. 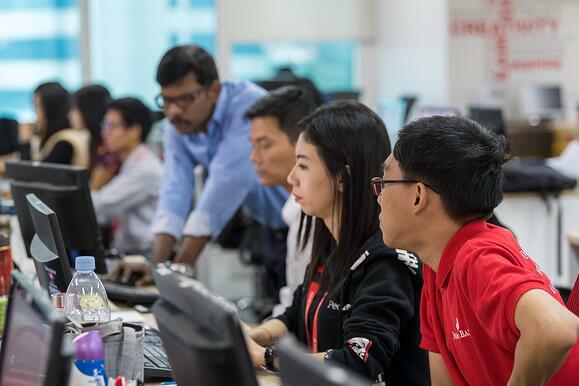 Solutions: Auto-translation in Workplace Groups enables everyone at Air Asia to be part of the conversation. Employees simply click a button to have the information translated into their language, empowering them to to learn. Interdependent people and teams are more effective and are having a noticeable effect on company-wide KPIs such as on-time performance. Challenge: Uniting employees in one of the more technologically-advanced banks in Myanmar. Solutions: Hal Bosher, CEO of Yoma Bank, interacts with employees daily through text and video. He shares insightful industry articles, motivational messages, and interesting stories from his business travels. The Head of Construction uses groups to share updates of new branch construction projects, highlighting business expansion stories. Employees post comments and feedback in real-time, building a culture of community and sharing. 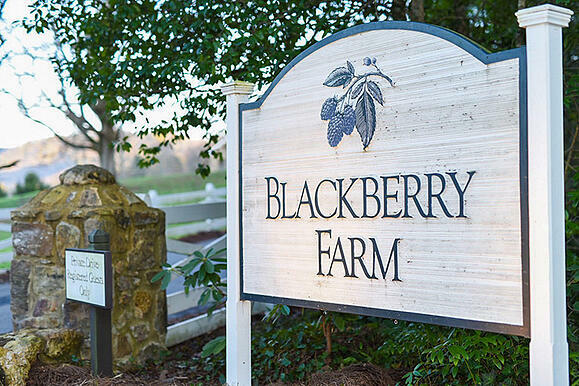 Challenge: Blackberry Farm employees work in isolated and disparate locations (spa, resort, brewery, and the farm itself), without access to a computer or even mobile signals at times. Getting messages out to all staff was hard, as was fostering a sense of unity and community. Solutions: Most employees have a smartphone and/or a mobile device and 70% of them use the Workplace mobile app to stay updated on Blackberry Farm information and updates. 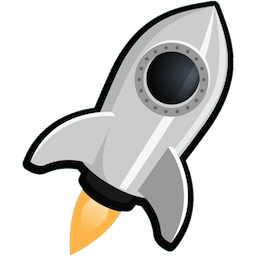 They use Chat for quick communication, reducing the need for last-minute emails or urgent texts. Over 85% of all employees actively use Workplace, including 74% of those who don't have regular access to a computer. 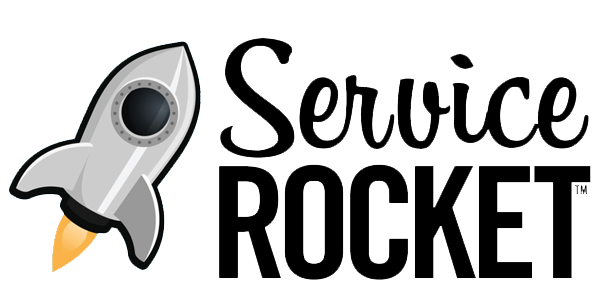 ServiceRocket is a Workplace by Facebook certified partner and can help you change the way your business is done. Contact us today to transform your business with Workplace.